Nearly three years after it became legal, the emotionally-charged debate over medical assisted death rages on. But the one thing the two sides agree on is they want the province to reveal more about what's actually happening in Ontario's hospitals. It might be the only thing that the two sides in the debate over medically assisted dying agree on: more information is needed to have a proper debate. While there are different rules in different provinces, in Ontario, there has been a ban on releasing any documents under Freedom of Information laws related to medical assistance in dying since May 2017. 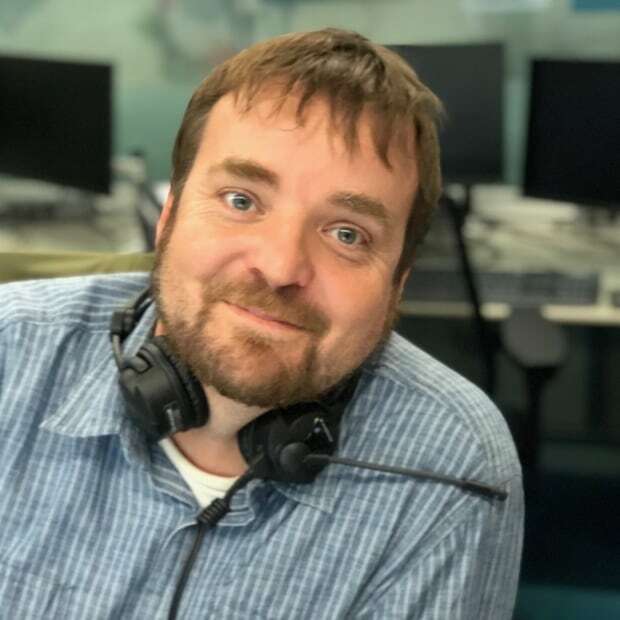 "The difficulty is the actual further information which is really what we need to know if our quote unquote social experiment is really being controlled or not," says Alex Schadenberg, executive director of the Euthanasia Prevention Coalition. "They're not showing us any of that data." 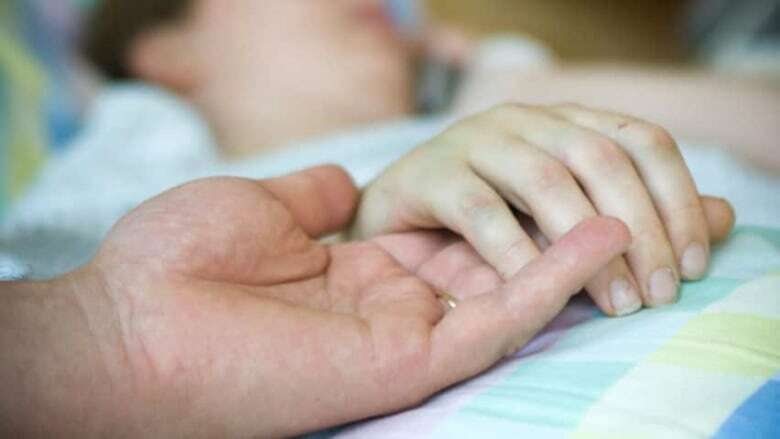 "You can't get any information on who's doing what and who's providing medical assistance in dying," says Shanaaz Gokool, CEO of Dying with Dignity Canada. "They don't want people to know." The province is quick to point out that it does release information about assisted dying through the coroner's office. This includes stats on the age of the patient (ranges from 22 to 105), the underlying condition (63 per cent are cancer-related) and the total numbers (2,529 in Ontario since 2016). There is also some regional background, showing that the 11 assisted deaths in Greater Sudbury is far less than the 55 in Nipissing district and the 20 in the Algoma district. Health Canada is also gathering data that is expected to be released in some form at some point. But the lobby groups say what remains private are details of how the requests are being handled and how the system is functioning. 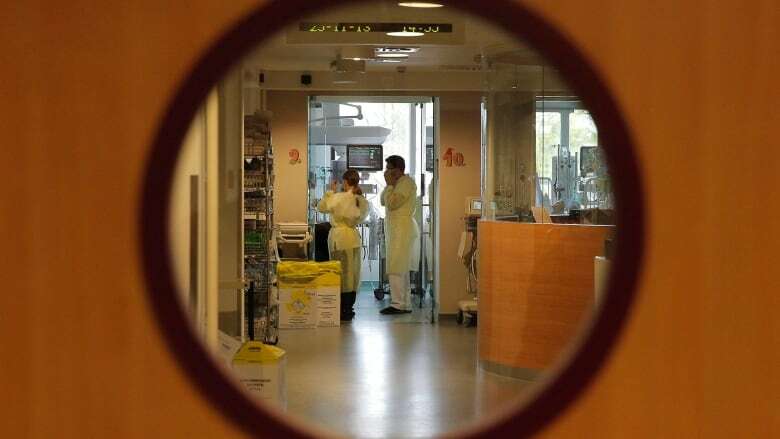 Schadenberg points to Quebec, where the public can see if a doctor has failed to file a report after providing the service and to the Netherlands, where public documents show that 23 per cent of assisted suicides come with no paperwork. "At least they know they have a problem. We don't even know we have a problem," he says. Schadenberg is especially concerned about the federal government considering an expansion of medically assisted death to children and people with purely psychological conditions, reports on which were delivered to the Attorney General in December. "So if you're going to talk about expanding the law, should you not also have the data about the current situation of the law?" he says. For Gokool, she hears stories about patients being forced to transfer because of facilities that refuse to provide the service. "There are hospices that won't allow medical assistance in dying and we can't get information about these facilities, what their practices are," she says. "It's a harsh slap in the face for people who are already going through a tough time." Gokool would like to see medically assisted dying treated the same as abortion when it comes to freedom to information laws. For many years, there was a ban on information relating to abortion in the law, but that was declared unconstitutional in a court ruling in 2017. 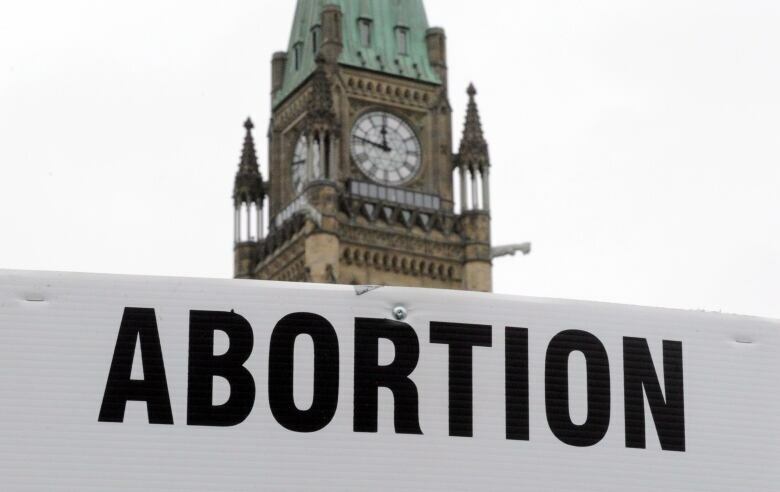 Now, documents relating to abortion can be released by the Ontario government, as long as they don't identify the people involved or the facilities where the abortion is performed. "These are things that really fly in the face of our Canadian values when it comes to universal access to health care," Gokool says. Nickel Belt MPP and New Democratic health critic France Gelinas says she fears the lack of information is keeping Ontario from having a civil discussion about a very sensitive topic. "Nobody knows how the system works. What that has done is the people of Ontario have become extremely polarized either way. You're either in favour of medical assistance in dying or you hate every part of it and then there's a whole bunch of people in the middle, who know very little and tend to be influenced by one of those poles," she says. "Human beings are human beings. When you don't know the facts, you make it up and we always assume the worst." Gelinas says she wants to see the province open up the public information that's available. The Ministry of Health and Long-term Care told CBC in a statement that the law is written to protect the privacy of patients and medical staff and it has no plans to change it.